Specializing in Mini Cooper auto repair service and maintenance in Chandler, AZ. Looking for a Mini Cooper shop that has Expert Mechanics also called Master Technicians? 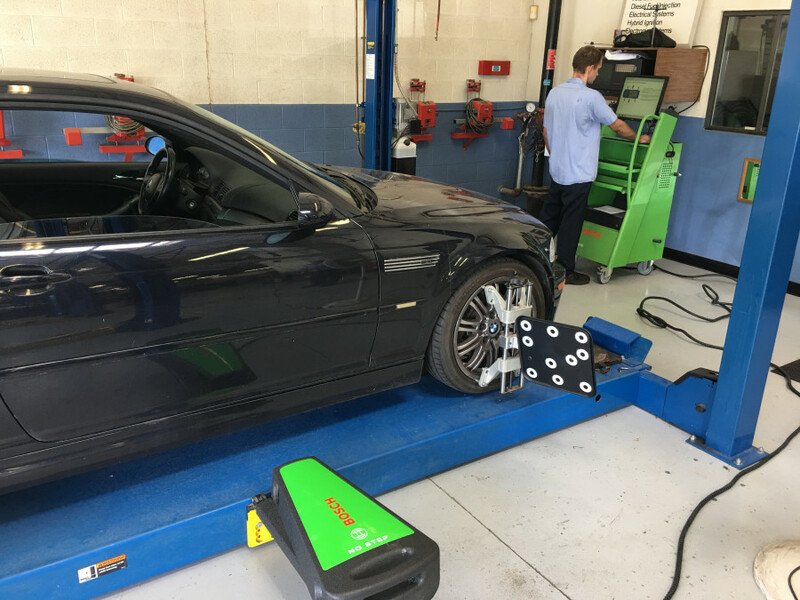 We have 3 Master Technicians that are working with the highest quality of diagnostic tools and scanners that will diagnose the problem the first time. Without the proper equipment you could get caught in a cycle of misdiagnosed repairs that could cost you hundreds of dollars. We do it right the first time as mentioned in our over 200 reviews with a 4.9 star rating. 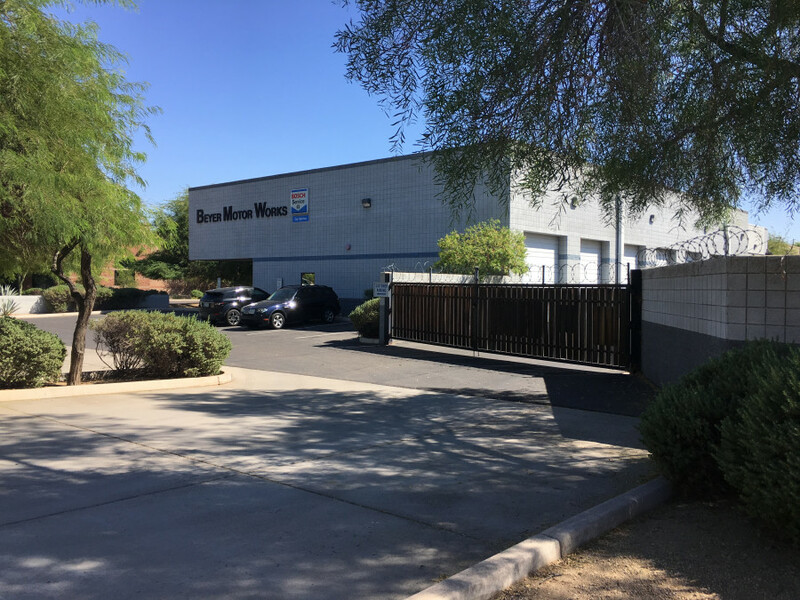 Beyer Motor Works was founded in 1986 by Wayne Beyer and Roy Larson to offer the highest quality of Mini Cooper service. We serve more than 5,000 of our loyal customers and we see many new customers every month. Today, the company is still going strong and is one of the most respected BMW/Mini Cooper shops in the valley. In 1990 we developed Beyer Driveline which is a nationwide wholesale remanufacturer of BMW/Mini Cooper and Mercedes Benz drivelines. Today we provide rebuilt drive shafts to more than 1,100 European auto repair shops in the United States. 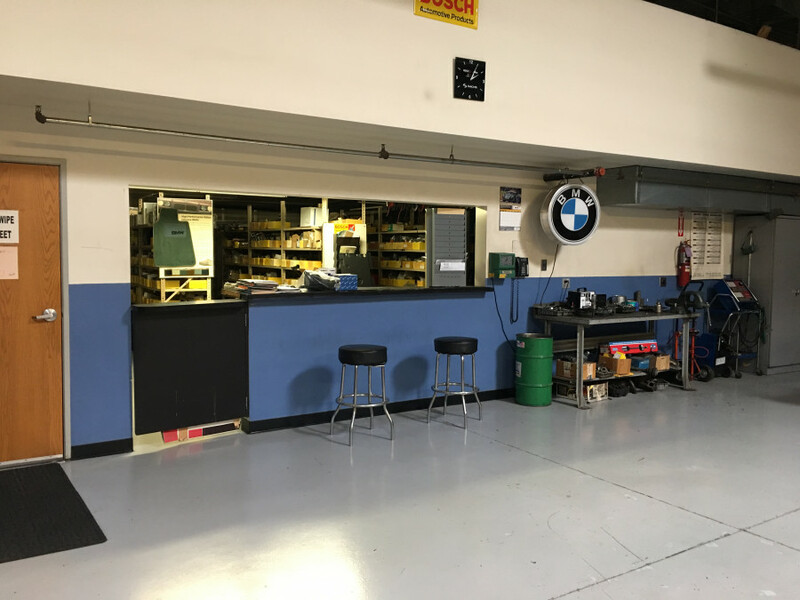 In 2000 we joined a new organization, the IAIBMWSP (now BIMRS) which is an international group of BMW service shops dedicated to the highest level of BMW service and repair. We are internet linked to provide an expanded wealth of knowledge and expertise. Visit our website to read our outstanding reviews. Come in say hi, and get your car inspected with the most advanced tools and scanners that the European car repair industry has to offer. We get it right the first time. We pride ourselves with getting you back on the road timely, and with our prices that are extremely fair. Offering a No Credit Check payment plan. One third down and the remainder paid over 60 days. Wonderful to work with! Honest and quick. Also offered payment plan so I can get what I needed to take care of done. Highly recommend! This is the place where I can get personal, honest, fairly priced expert work done on my BMW. They stand behind their work in a way that few places do. Today they are replacing ON WARRANTY a seal they replaced 1.5 years ago in my 10-year old car! At the dealer, prices are higher and it is totally impersonal. At Beyer, I repeat visits with people I have gotten to know. At dealers, it seems the service agents are different every time I go there and I have no visibility at all to whoever actually does the work. Once the dealer told me I needed new tires, when I actually had brand new tires on the car, which any idiot could see instantly. I love my 325i. I've had it for almost 20 years and I am very particular about who services it. 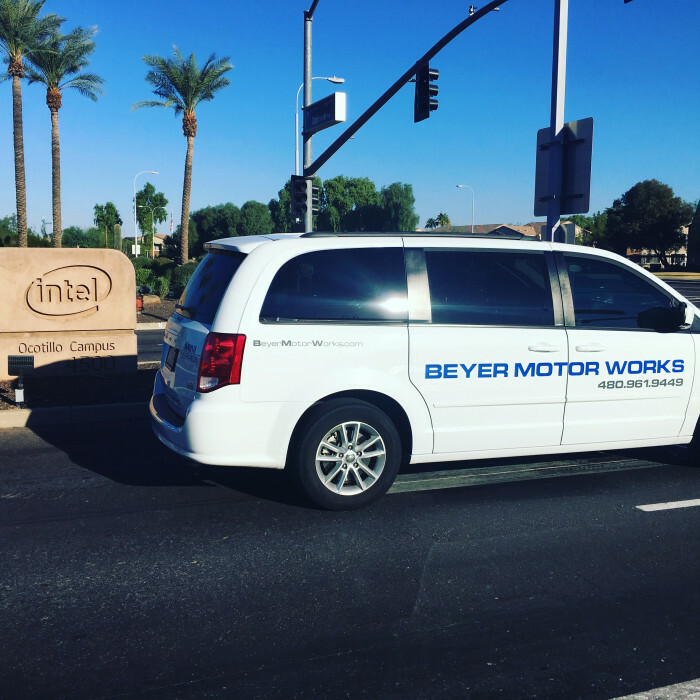 I only recently discovered Beyer Motor Works but have had two major repairs by them and I am truly impressed. Knowledgeable and trustworthy are two words that come to mind. I highly recommend this shop. 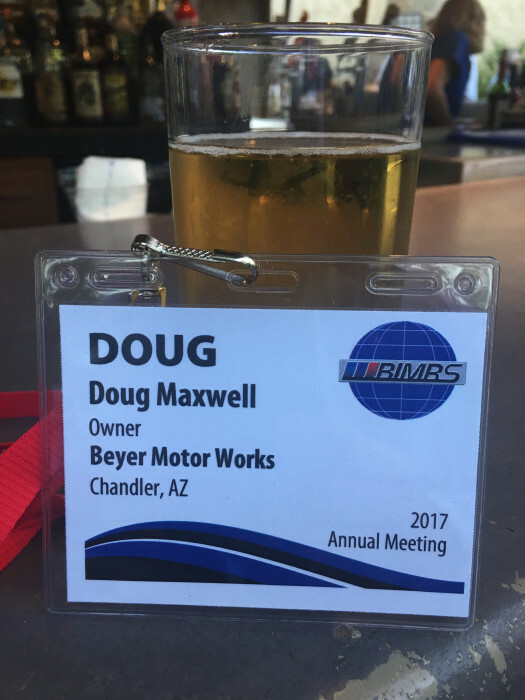 Beyer Motor Works is one of the best independent BMW shops in Arizona. I have full trust in their expertise and I am *very* selective when it comes to handing over the keys to my 2004 BMW E46 330ci and having someone work on it, let alone drive it. I have gone to Beyer for regular maintenance as well as two unexpected repairs and each time I have left with confidence. 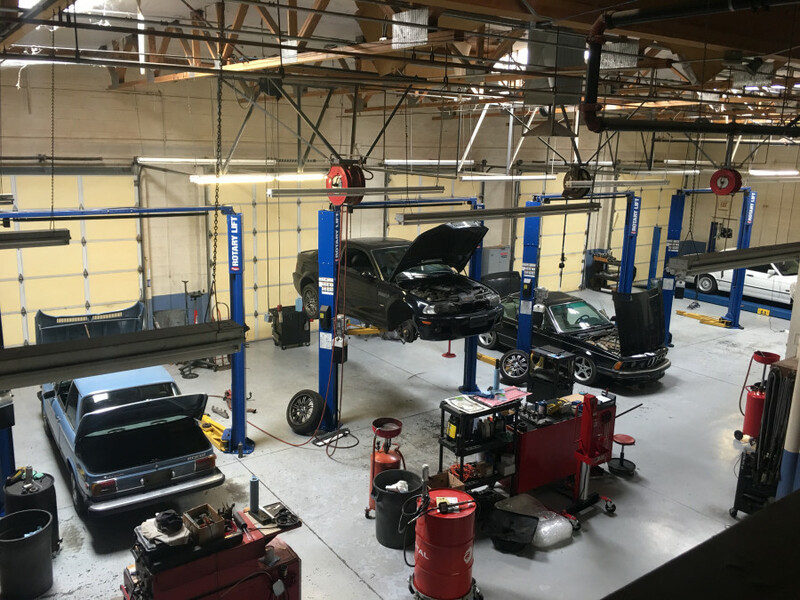 While most people dread the repair shop, and since I have only been to Beyer a handful of times, I look forward to going back for routine maintenance. 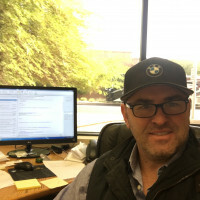 Roy is extremely knowledgeable and is 100% upfront about the total cost of the repair, there are no hidden fees or upselling, just what your vehicle needs. The rest of the staff are really, really great people. Fantastic place. I normally do my own work, but when there's something I don't have time or tools for, there are precious few shops I would trust my cars to. Beyer is one of them! Excellent service, great attitude, competitive prices. I really trust these guys, they do excellent work. I have had my X5 serviced at Beyer Motor Works for about 8 years. They do good work, at very competitive prices. They are also nice people. I drive a Mini Cooper S JCW. The dealers are known for overcharging - and you don't get what you pay for. I discovered Roy and Beyer Motor Works a while back. They did an excellent job replacing my clutch and installing a limited slip diff. And just recently they helped me track down an extremely elusive issue with my car. It's during this fault-finding mission that they gained a lot of respect from me...they had ample opportunity to exploit the situation (and just go on a parts-replacement spree) but they never did...they always kept me informed of what was going on, and on what they will try next. They took the issue extremely seriously and gave it a lot more TLC than a dealer would have. The issue was resolved, and frankly I'm impressed with the very realistic invoice they gave me for parts&labor;.